View ALL of these items for your favorite team or teams! All you need to do is visit ASAA365.com on your computer or tablet or download the SportsEngine Mobile App! 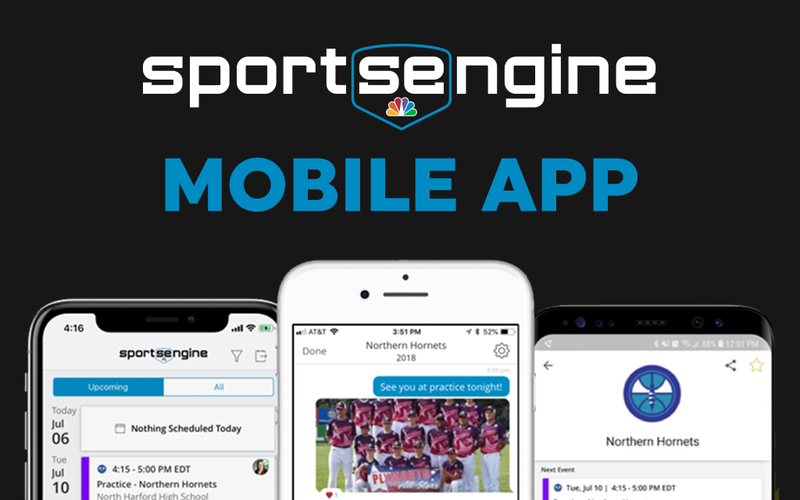 Step 1: Download the SportsEngine Mobile app from Apple App Store, or Google Play. Step 2: Select your favorite teams & follow all season! Step 3: Automatically receive notifications on schedule changes, results, and more from your favorite teams!